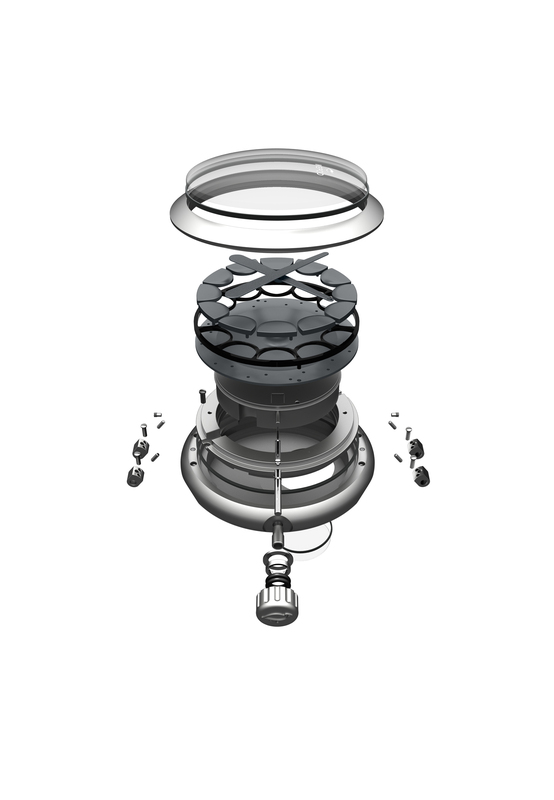 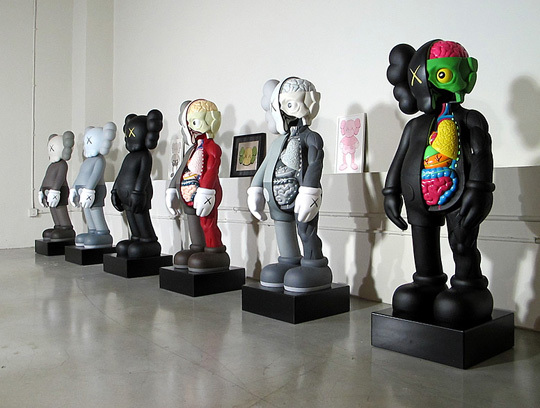 Ikepod has always had one of its foot in the art world thanks to its designer Marc Newson’s prolific work in the field. 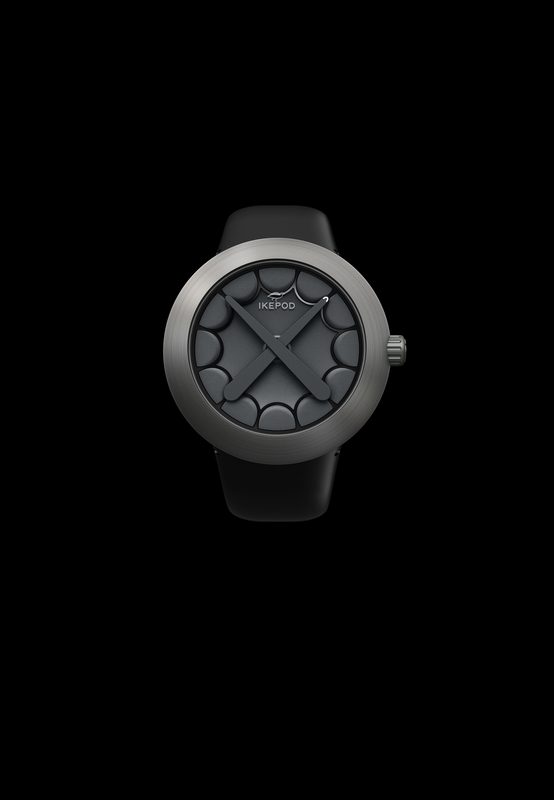 This year, they go one step further with a collaboration watch called the ‘THE HORIZON BY KAWS’ with infamous street artist named KAWS. 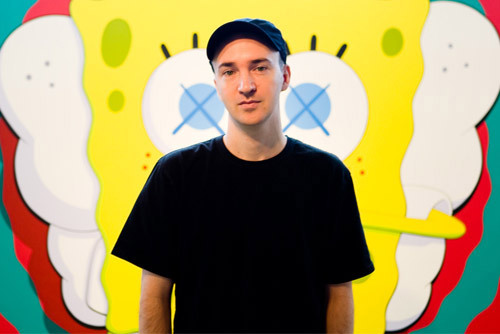 For those who don’t know Kaws, he is one of the few that have been successful both as a contemporary artist with his paintings and sculptures and also commercially with his vinyl toys and his clothing brand named Originalfake. 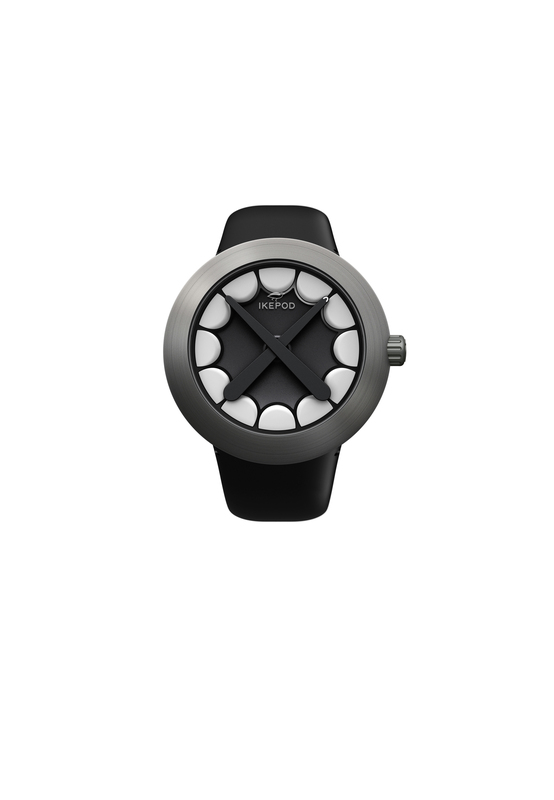 He is most famous for his trademark ‘X’ symbol that he’s used to rework familiar icons such as Mickey Mouse, the Michelin Man, SpongeBob SquarePants and now an automatic Ikepod watch.